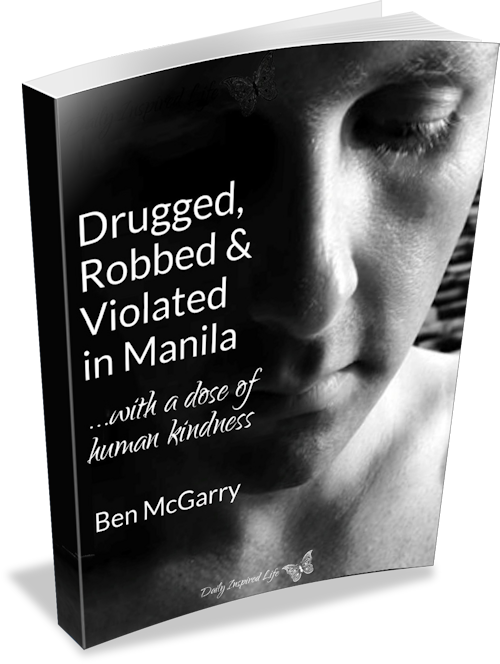 ... a policeman collects my unconscious body from the pavement of a Manila street, freshly dispossessed - physically - of my prized possessions; emotionally and psychologically, I’d lost much more. 10.55AM “I saw you leave Z Hostel. I just finished night duty. I work door security,” buoyantly announces a Filipino man, face tanned yet hoary from the deprecating winds of ageing. “That’s nice.” I retort, rapt by the hustle of the Makati avenue. Mildly cautious, I walk forward, intent – in part - on visiting the mall an hour’s walk away. Walking to Manila in the sweltering heat does not appeal. The thought of air-conditioned travel getting there does. “Sure. We’re walking in the same direction,” I yield, gauging his presence inferentially with each sweaty pound we make on the cracked pavement. “Let’s go,” I concede. Seven hours later, a policeman collects my unconscious body from the pavement of a Manila street, freshly dispossessed - physically - of my prized possessions; emotionally and psychologically, I’d lost much more. 11.00AM (Approximately) Things began innocently, as do most cultural encounters on foreign soil. I’d left the hostel in Makati on foot at 10.55am, planned destination: SM Mall of Asia, in Pasay, Manila. Although fatigued following a delayed 2.00am arrival in the Philippines, I was coherent, certainly enough to make rational decisions. 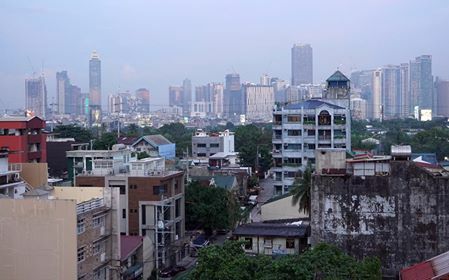 Shortly after stepping foot into the busy street, I was approached innocuously by a mid-fifty-year-old Filipino man, non-threatening and jovial. His approach was cordial; he’d not tried to force-sell me anything, nor did he push me into any unsavoury activities. I was cautious, as always, and maintained association – distantly – during our walk to the station, parting only with impartial information. As we walked languidly, conversation ensued, mostly about his life. I parted only with a name, age and country of birth. Until our supposed encounter with his ‘family’ at the metro station, I was in self-protection mode. After several text messages to his aunt, a phone call that lasted only seconds and further neutral chit chat between ourselves, we arrived. True to his word, there awaited a short thin woman in her seventies beside a corpulent woman of my age, both eager to become acquainted. 11.15AM “You are fine, and handsome,” sultrily – and a little creepily - announced the elderly Filipina woman, more than twice my age. I laughed, deriding the absurdity of the situation, as she firmly held my elbow while descending the escalator to the train. The touching didn’t stop. In fact, both her and her ‘colleague’s’ hands found their way across the narrow expanse of my upper body. I’d become drenched in sweat during the walk to the station thanks to the plus 40-degree heat and intense humidity compressing the air overhead. Their incessant touching with four hot hands made my skin crawl and core boil, almost literally. They stopped once I voiced irritation and began simultaneously fanning me. “We’re sorry,” they apologised, their eyes reflecting a glint of sincerity. 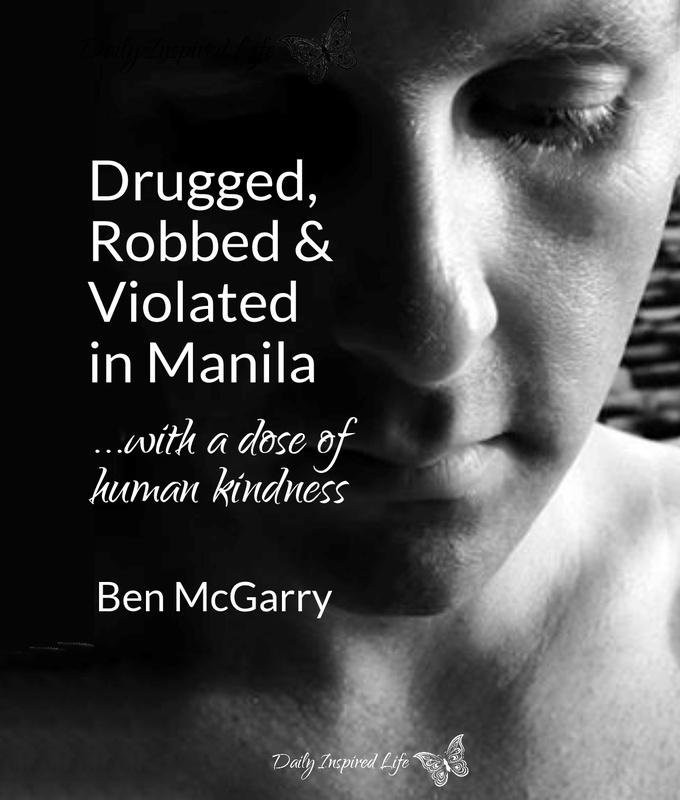 Ben McGarry is a world traveller, photographer, writer and traveling nurse. to continue travelling until life stops him. With a penchant for people, his experiences are littered with personal stories, incidental anecdotes and life lessons. 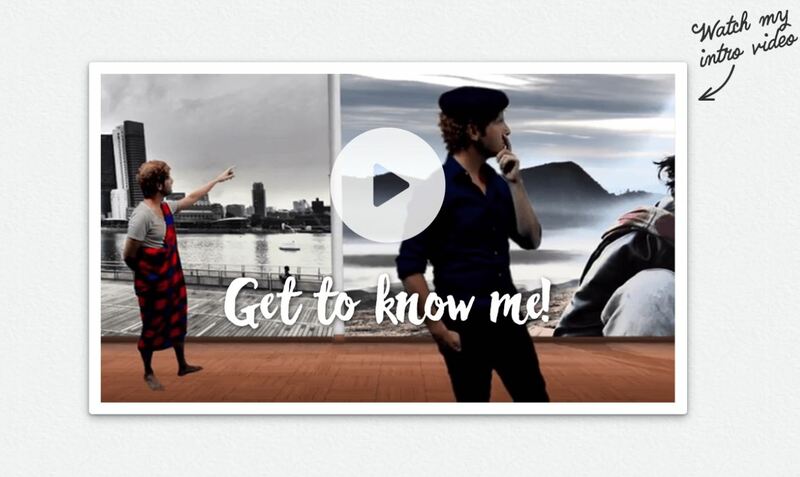 For Ben, travel is life’s best education: it’s experiential, immersive and enduring. 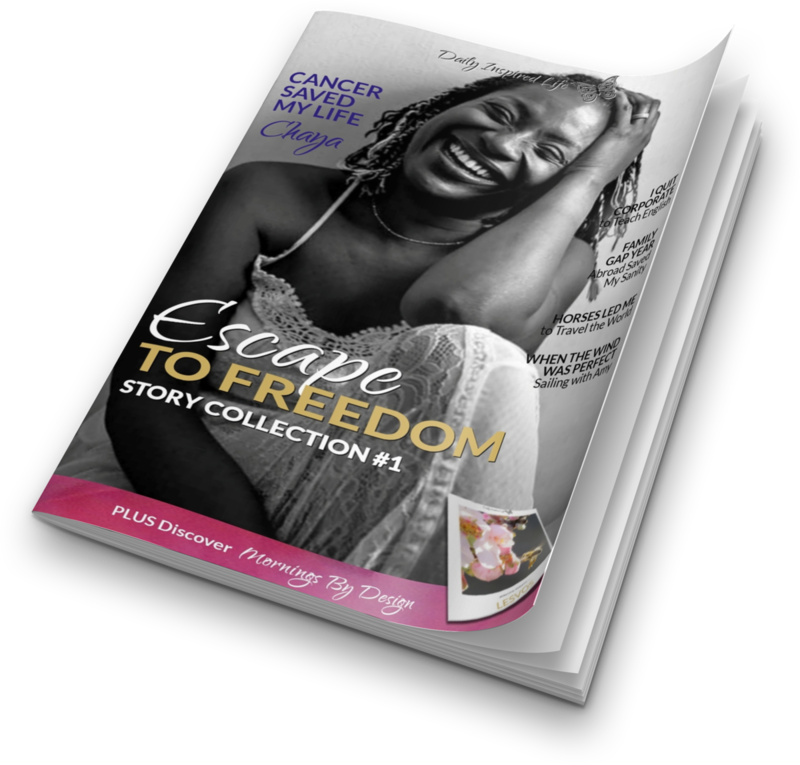 As a valued subscriber, you'll also receive 'Daily Inspired Life e-Magazine featuring short, inspiring stories from people around the globe.